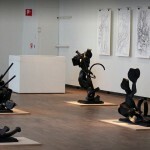 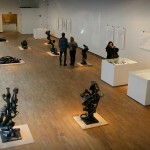 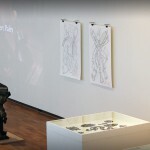 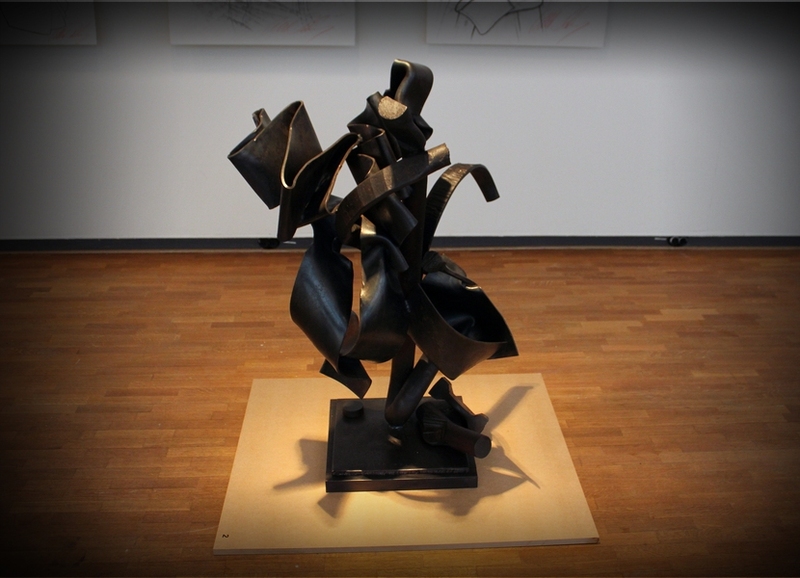 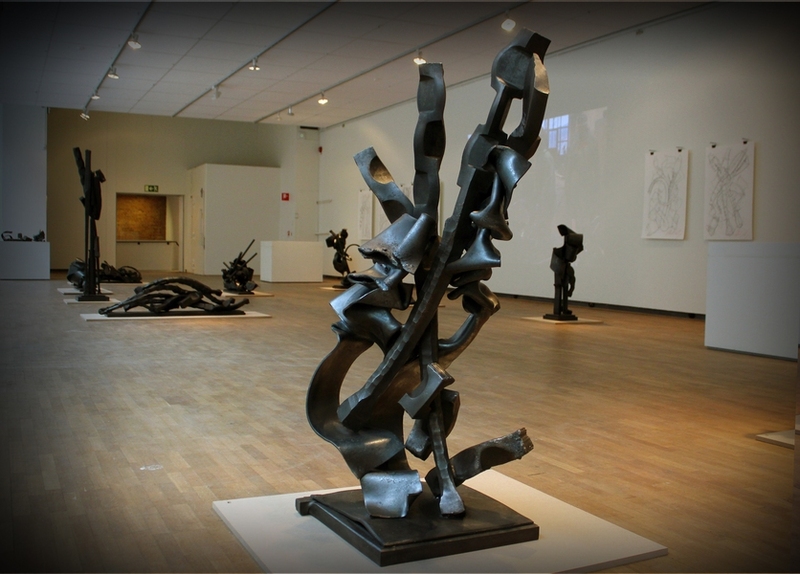 Under några veckor i slutet på 2011 besökte konstnären, skulptören och konstsmeden Albert Paley Sverige och Steneby i Dals Långed. 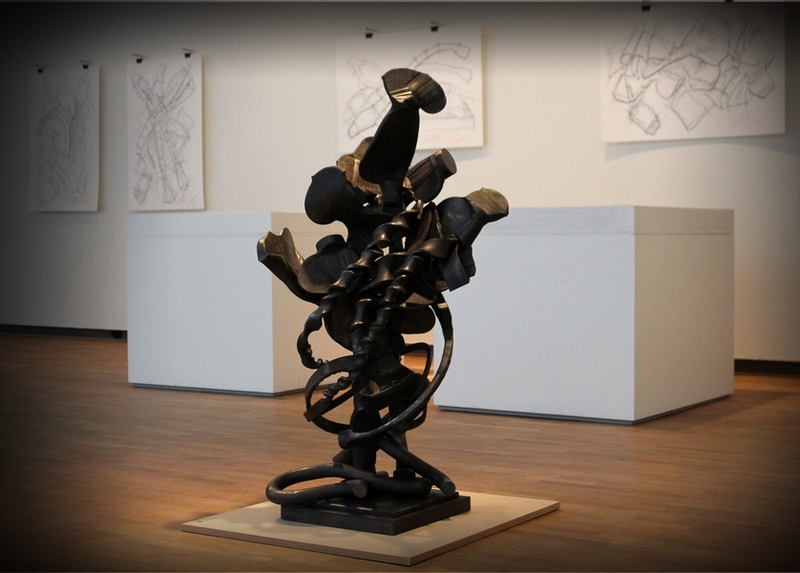 Under besöket skapades ett antal skulpturer tillsammans med lärare och elever på skolan. 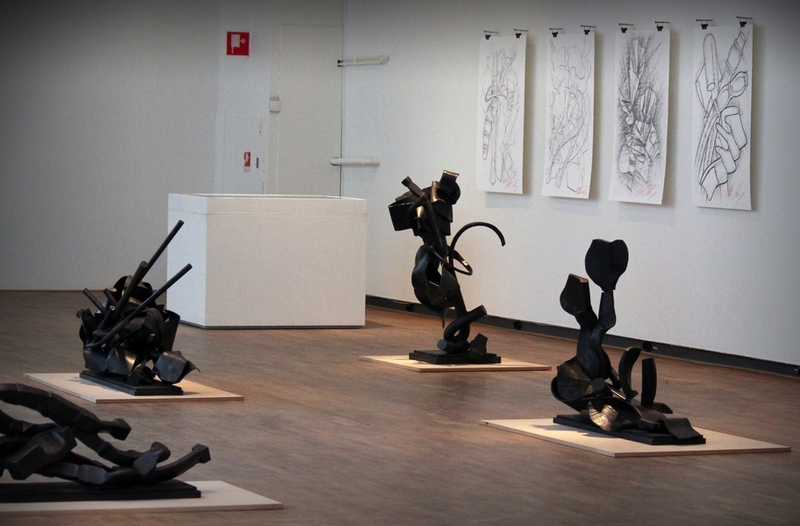 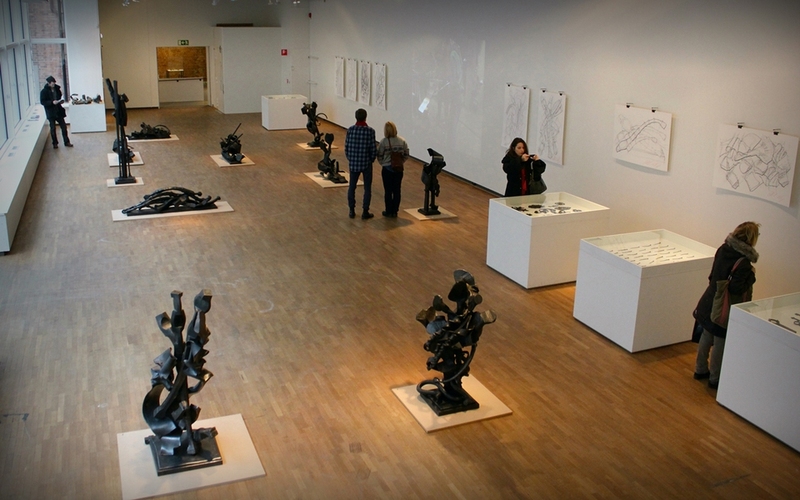 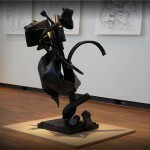 Artist Blacksmith and sculptur Albert Paley visited Sweden and Steneby to do some blacksmithing 2011. 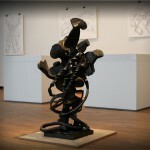 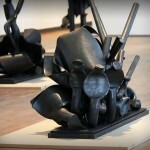 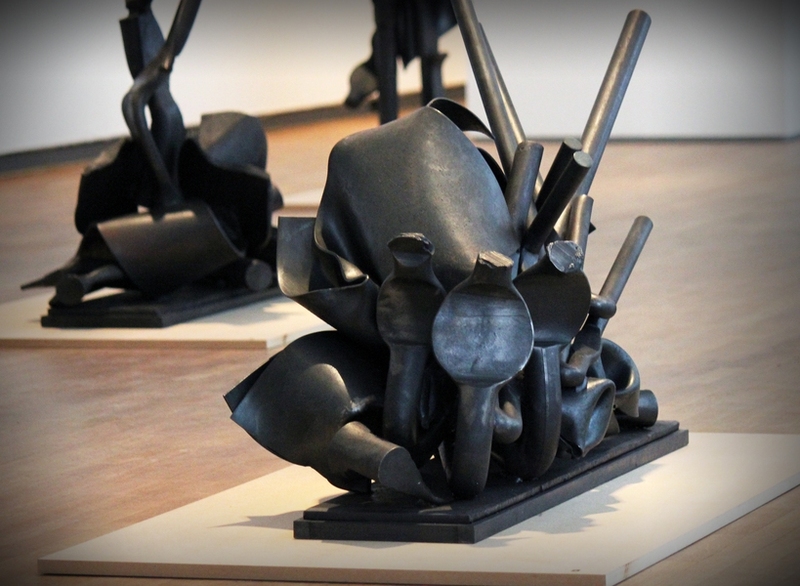 Between the 14th and 31st of October 2011, Albert Paley did experiment with forging in the workshop at Steneby. 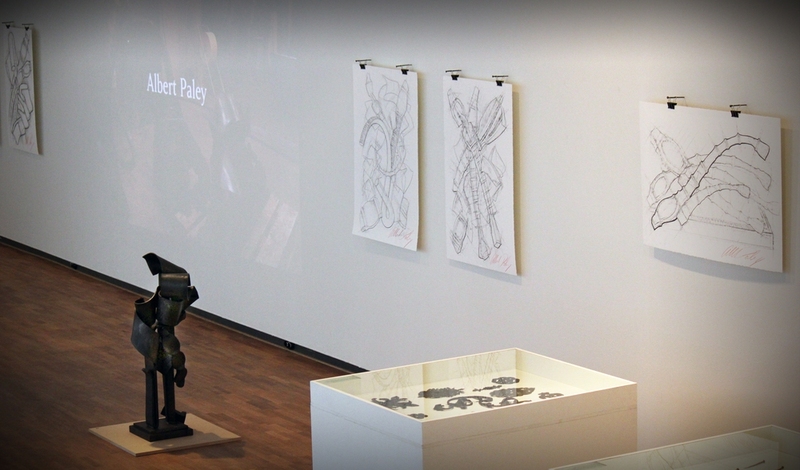 The residency did culminate in a three-day conference including an open workshop, a keynote presentation by the artist and a panel debate entitled: Transforming Public Space. 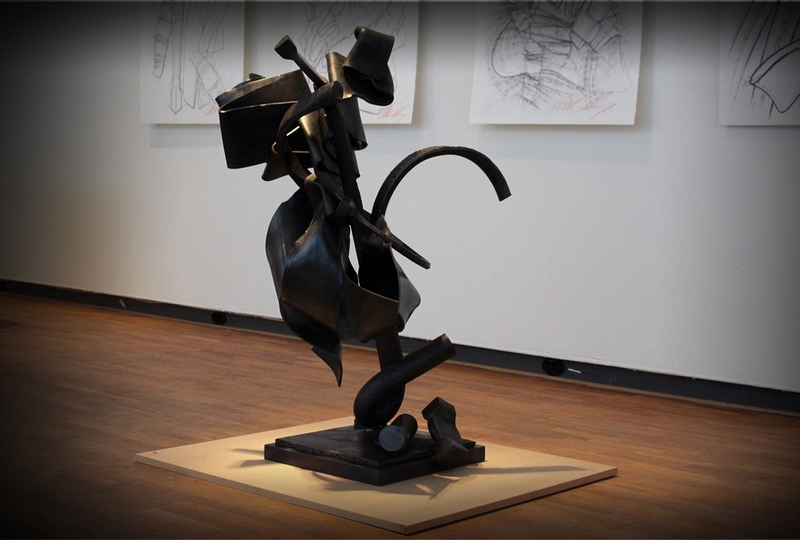 Albert Paley is a long-standing international leader in the metal/sculptor arena where he is widely recognised for developing blacksmithing into the context of public art and commissioning. 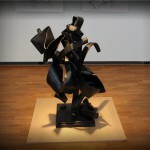 Based in Rochester, New York, he has been active as an artist for over 30 years. 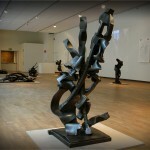 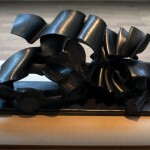 Paley’s work can be found in the permanent collections of over 30 museums including the Metropolitan Museum of Art in New York, Renwick Gallery, Smithsonian Institution, Washington, DC, The Museum of Fine Arts in Boston, The Philadelphia Museum of Art, The Victoria and Albert Museum and The British Museum.